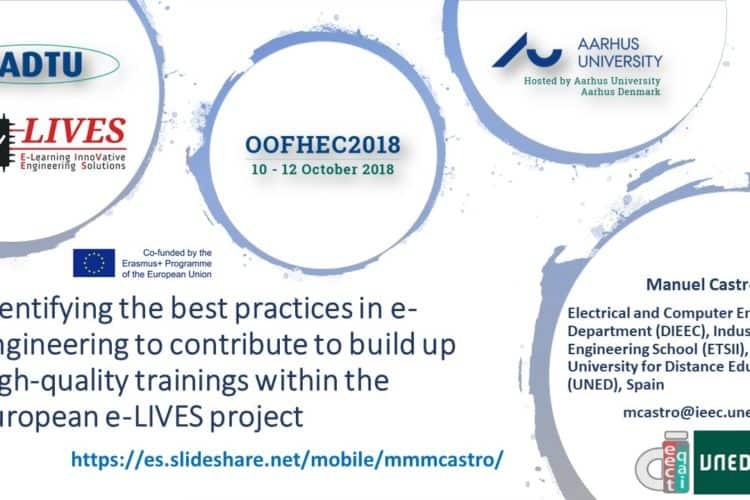 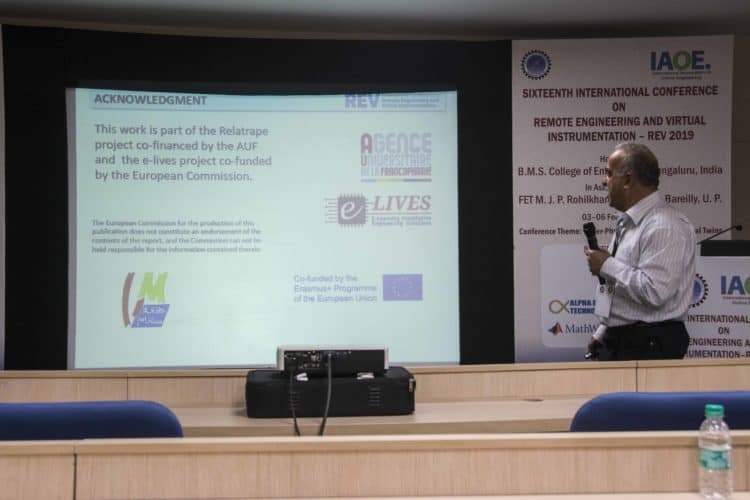 Abdelhalim Benachenhou from the University of Mostaganem presented the paper “Design of a Low Cost Switching Matrix for Electronics Remote Laboratory” at the REV’2019 that took place at the BMS College of Engineering in Bengaluru, India. 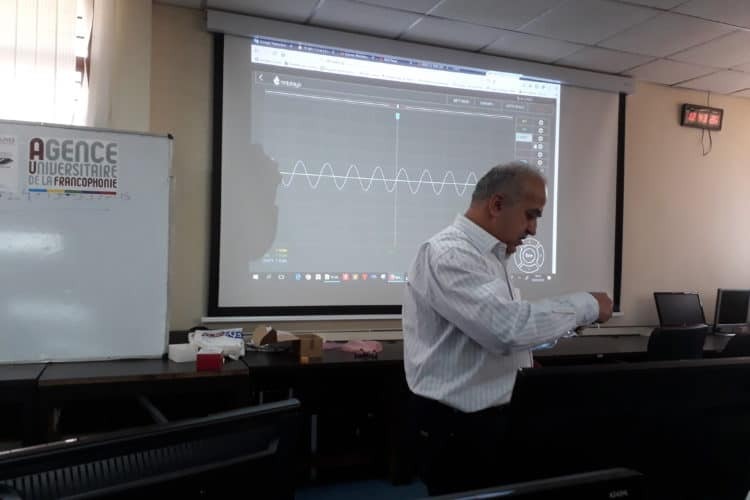 Professor Abdelhalim Benachenhou, from the University of Mostaganem, Algeria conducted a workshop on “How to Create A Remote Experiment” at the BMS College of Engineering, in Bengalore, India, in the first day of the REV’2019 Conference. 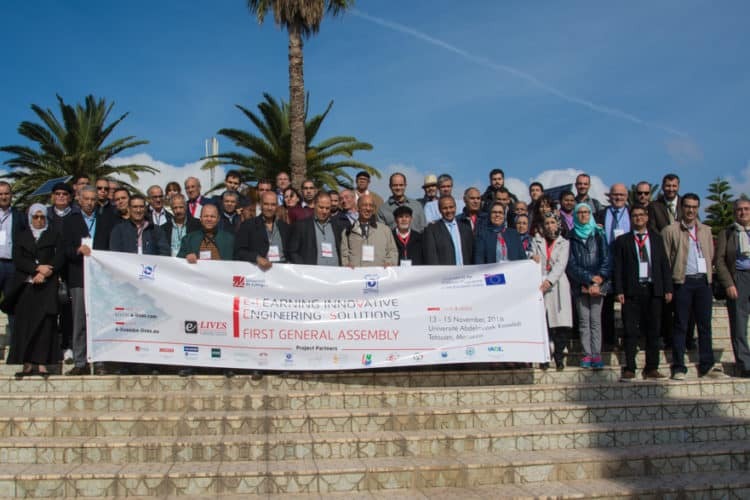 The First General Assembly of the Erasmus+ project is taking place right now at Tétouan. 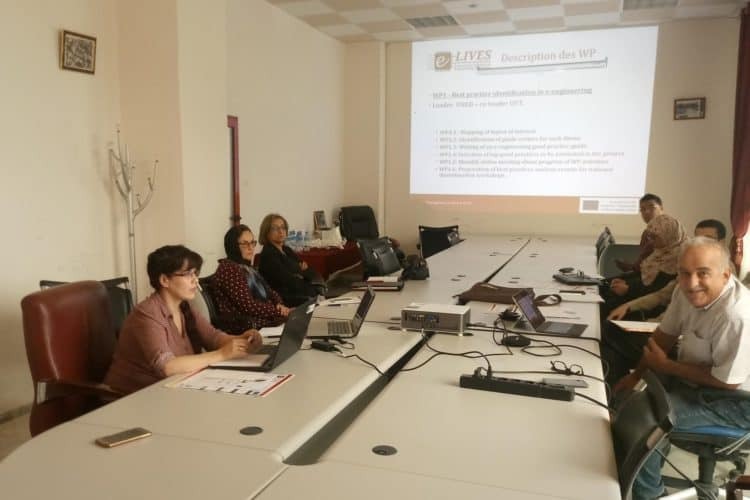 After a reception at the Rectorate of the University Abdelmalek Essaadi, the works continue with the presentation of each one of the Work Packages in which the project is divided by the respective Coordinators. 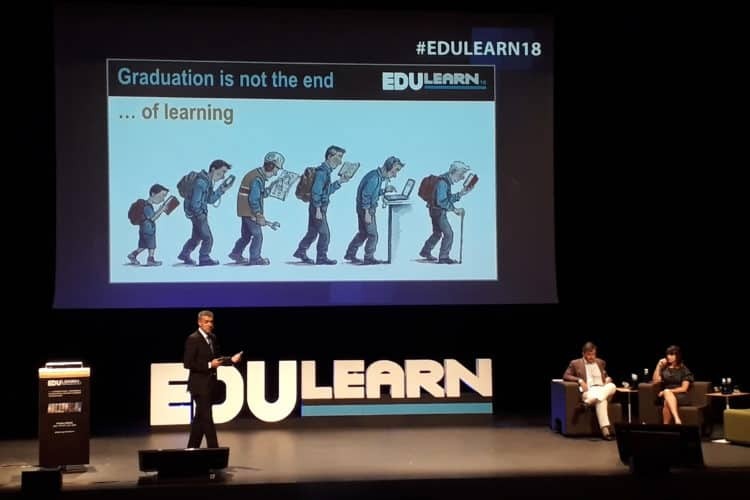 A team from the Jordan National Erasmus+ office visited the Tafila Technical University, being received by Prof. Saleh A. Al-Jufout, the Jordan e-LIVES Coordinator. 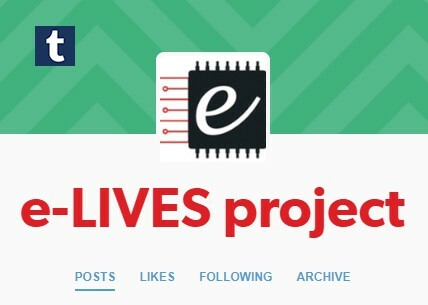 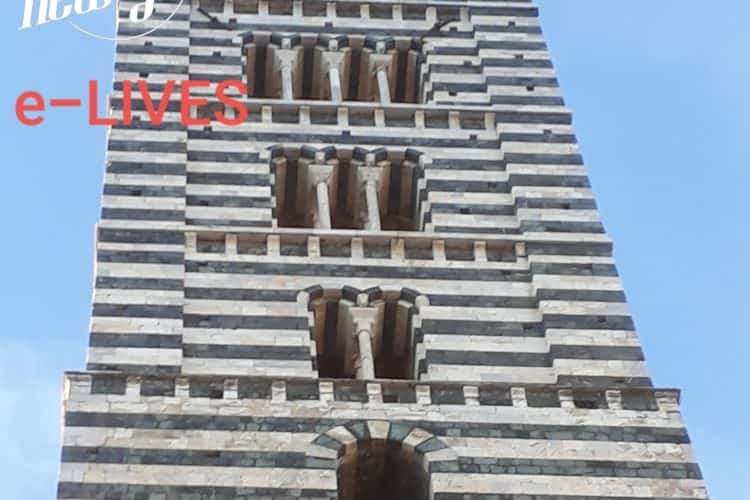 The team manifested its appreciation for the e-LIVES achievements so far.